After a snap of cold weather, things are going to start heating up around the city. The warmer temperatures don’t last long so make sure you plan ahead and savour every moment of sweet sun. 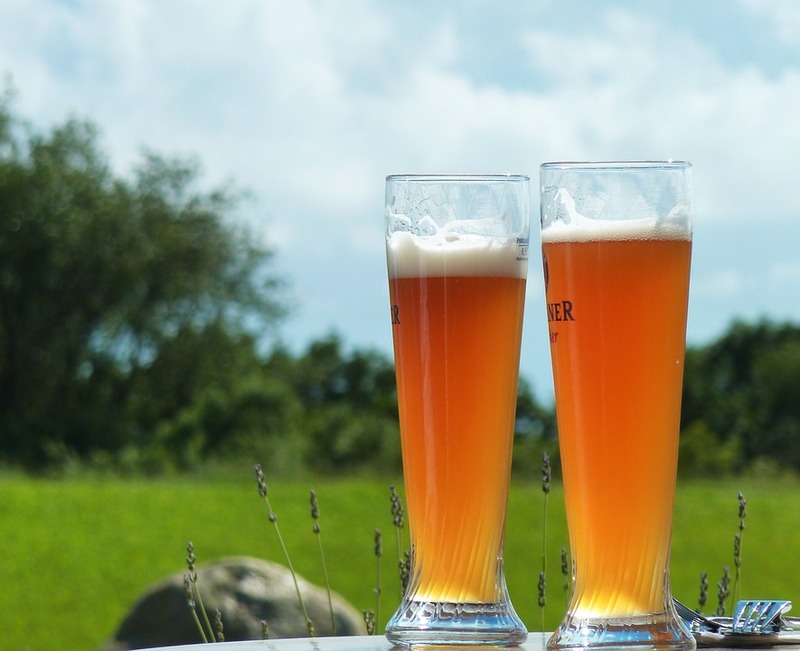 We put together a list of 5 spring events in the city that involve drinking beer. Enjoy! Toronto Waterfront 10 Tune-Up: What’s better than spending a beautiful day drinking beer and running around? Happening on April 12, start a 10K run at Grace O’Malleys and sip on brews from Collingwood Brewery before and after. 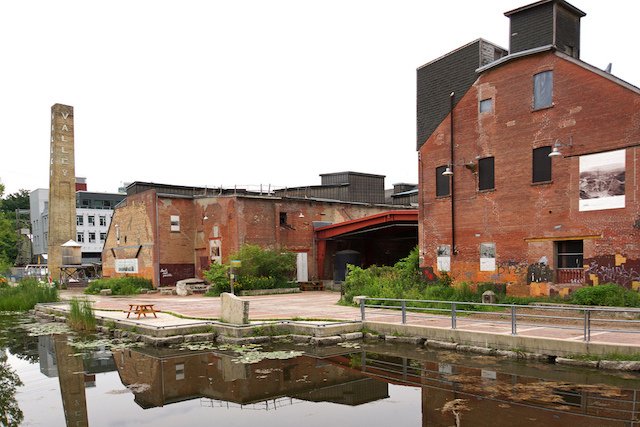 Brewer’s Backyard: We mentioned this run before and we will highlight it again, head over to the Evergreen Brick Works to sip, stretch and run. There will be 7 local breweries selling beverages that will give you that extra kick of energy. Light vs Dark: This event looks like too much fun. May Fourth brings together various breweries and cider vendors to showcase their light and dark beverages. Take a swig of both and decide which one you prefer. Will the light prevail or will the dark side take you over? Rib & Craft Beer Fest at YDS: What signals summer more than BBQ and beer? 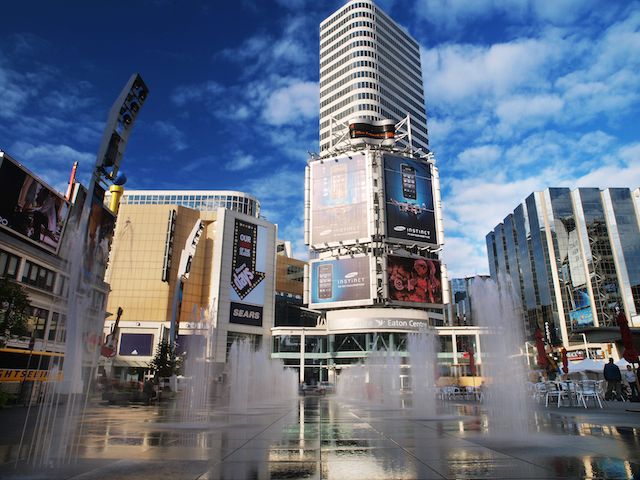 Take this chance to visit Yonge-Dundas Square to nibble on some meat and drink local, craft beer outside. It will give you a taste for the warmer months to come. Toronto's Festival of Beer Spring Sessions: If you don’t have a cottage to go to for May long weekend, this will be the spot for some chill vibes. The Spring Sessions will be held at Fort York, the perfect spot to experience summer love on a spring day. The festival will be happening all weekend long. Grab a few friends and embrace drinking outside while you can. And, as always, stay safe party people.